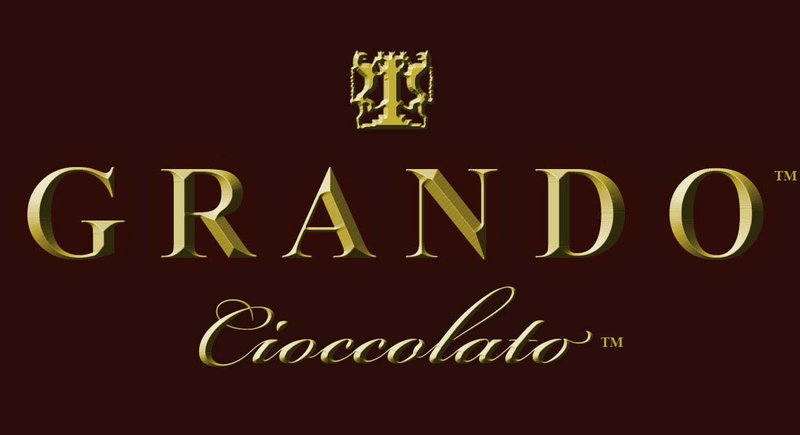 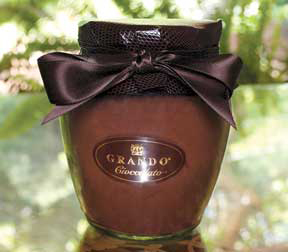 healthy chocolate recipes with Grando's premium chocolate made from rare royal criollo and trinatario beans. 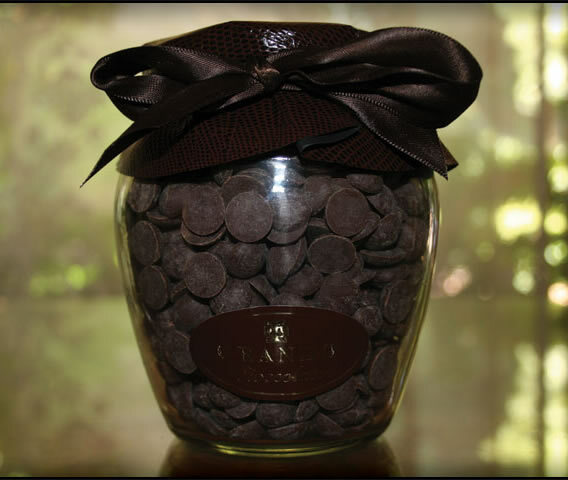 Each month you will look forward to receiving a pound of dark either white, milk, 70% dark,100% unsweetened chocolate or an assortment. 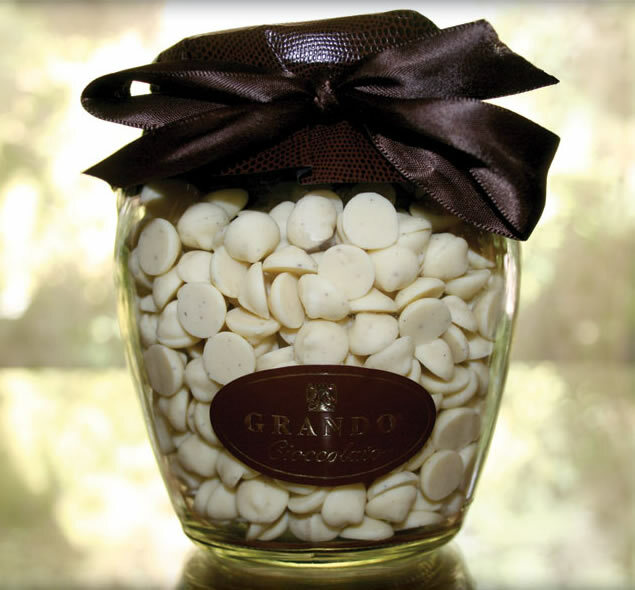 Option #1- One Tureen of your choice of dark, white or milk chocolate cabochons. 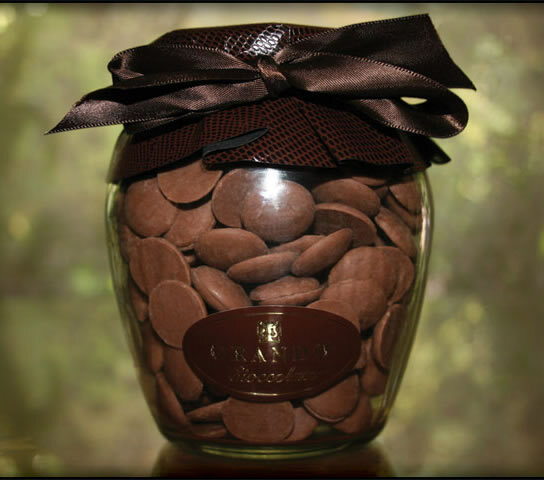 Option #3- Three tureens per month of dark, milk, white and cocoa dust.